iOSnoops is constantly on the lookout for great deals, and here are 29 iPhone and iPad apps that have just been discounted. 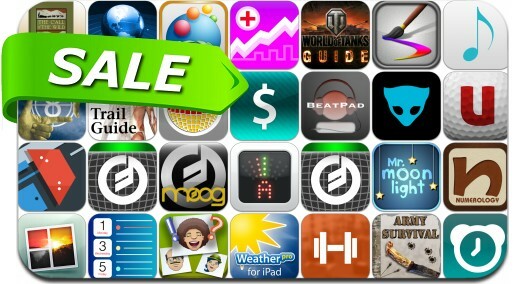 This app deal alert includes Division Cell, ZenAwake, WeatherPro, Lemur, AnatomyMapp DataMan Next, Photostein, Animoog, Inspire Pro, Golf Coach & Swing Analysis, Filtatron, Fitted Lifts, Numerology, Guess Who I Am! and many others.